Ah, the OC. Its nearly 800 square land miles of prime California real estate is known the world over for surf, sand and sunny skies. I grew up as a SoCal local from the neighboring I.E. (Inland Empire), and trips to Orange County were a frequent indulgence, especially during the often oppressively hot summer months of July and August, when OC destinations offered a cooler respite and a literal breath of fresh air. Some of my most favorite childhood memories were made on the shores of Newport Beach, where we spent a week every year for our annual family vacation. 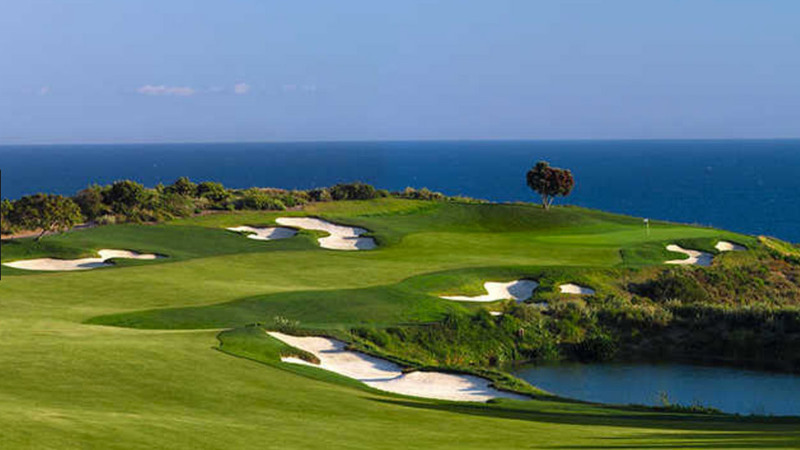 You can’t talk about golf in Newport Beach without mentioning Pelican Hill. The South Course gave me the first “wow” experience of my young golf life. It’s pricey, so a round there is certainly a treat to yourself, but man, it really is worth it. The course is immaculate, ocean views abound, and if you time it right during the summer (with, say, a 2:00 tee time), you can finish at sunset. If getting 18 holes in isn’t a priority to you, they also offer a pretty good twilight rate. No better way to end the day! 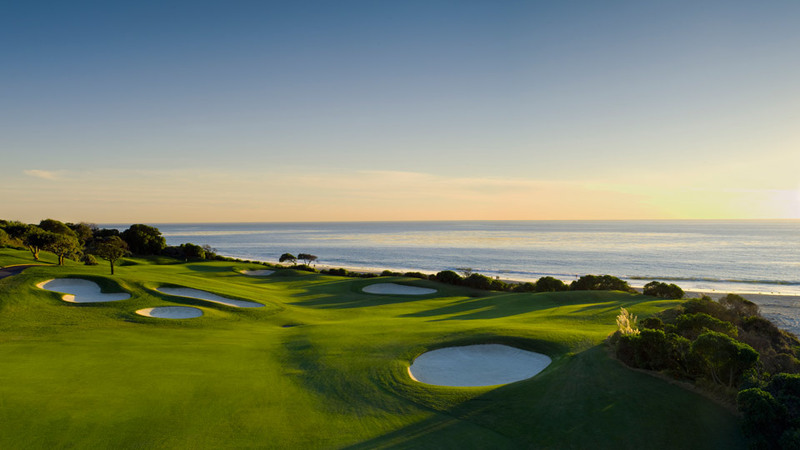 Plus, the neighboring Pelican Hill Resort offers the perfect setting for a post-round libation. With ocean views on every hole, Monarch Beach in Dana Point is another “treat yourself” option, with a fairly hefty price tag, and a forecaddie adds a nice upscale touch. If the ocean views aren’t enough for you, gawking at the incredible real estate that borders the course is plenty entertaining as well. My dad and I have made annual sojourns to Tijeras Creek in Rancho Santa Margarita during our “Beach Week” at Newport for the last 15 years. 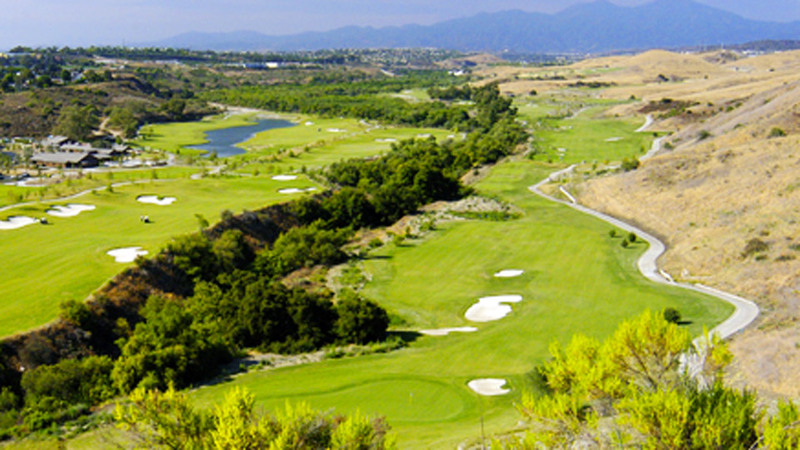 We love it because it’s reasonably priced, in great shape and maintains an excellent pace of play. The two nines couldn’t be more different, with the front in a parkland setting with lots of water in play and the wide-open back offering stunning views with elevation. Bottom line: It’s a lot of fun, and well worth a visit. 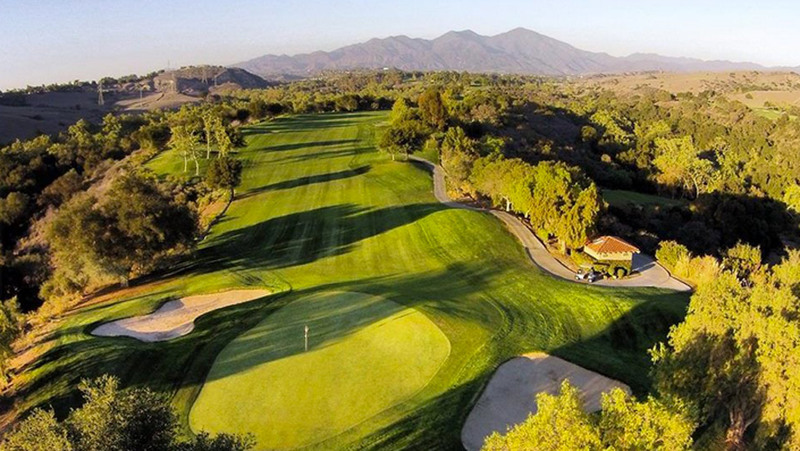 This Tom Lehman and Casey O’Callaghan design is long and tough, with fun elevation changes and a very pretty setting in the foothills of Mission Viejo. Comparatively speaking, it’s another budget-friendly option, and the pub onsite, O’Neill’s, is the perfect place for a pre or post-round lunch, dinner or drink. Can’t say enough about this little gem in Laguna Beach. Though it’s right across the street from the water, you won’t see the ocean from the course. In fact, you may even completely miss the entrance if you don’t know what you’re looking for. 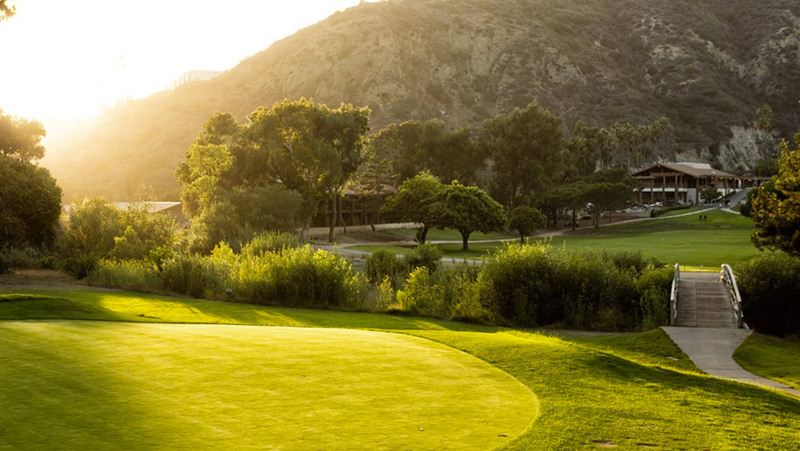 There are only nine holes at this executive length course that winds through a canyon, but it’s oozing with character and charm, from the cool surf-style golf shop to the fantastic patio seating. You can finish your round quickly and enjoy live music and craft beer afterward. The cool, beachy vibe is welcoming, and most importantly, memorable.